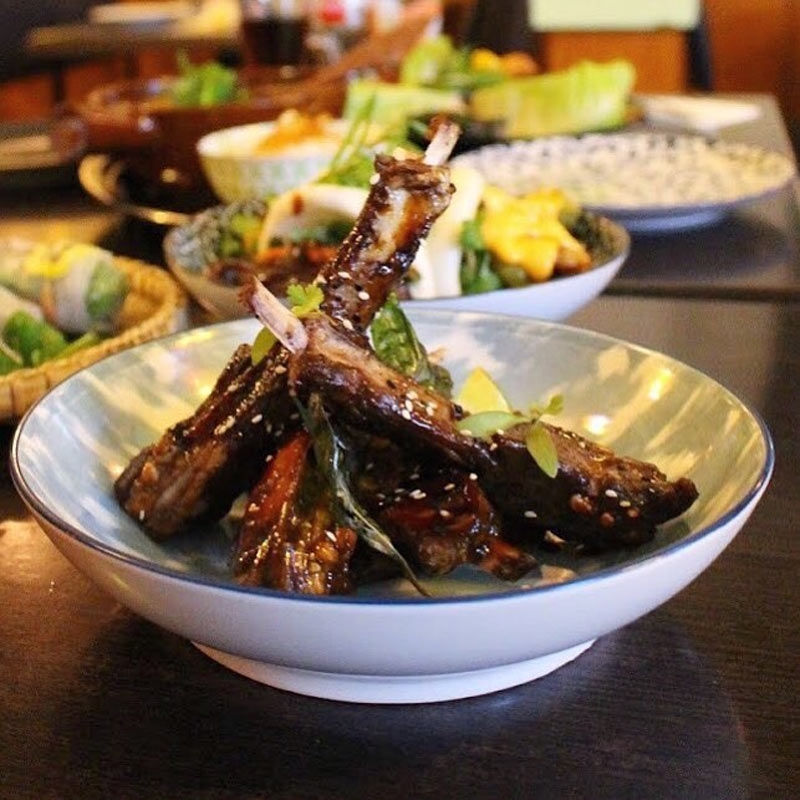 Sticky Lamb Ribs: fresh free range lamb from Bacchus Marsh, cured and sous vide for 10 hours, rested overnight and char-grilled, served with Le Feu’s secret sticky sauce. 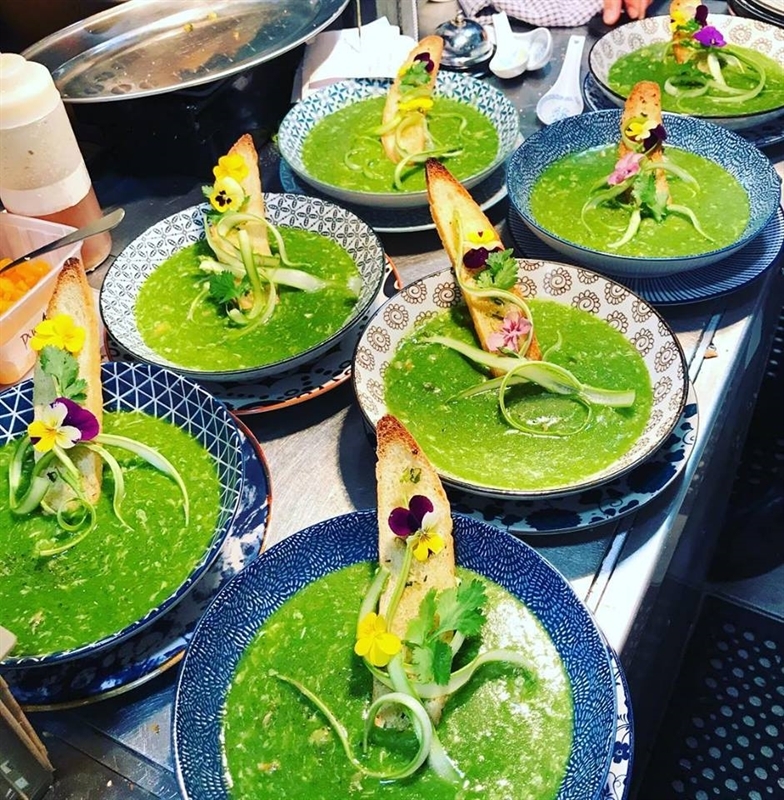 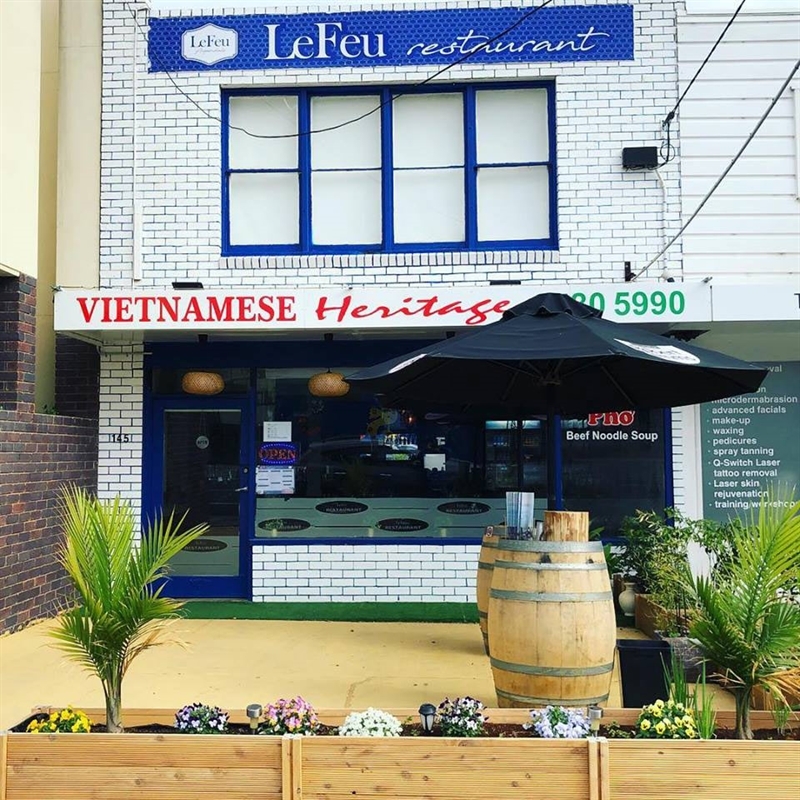 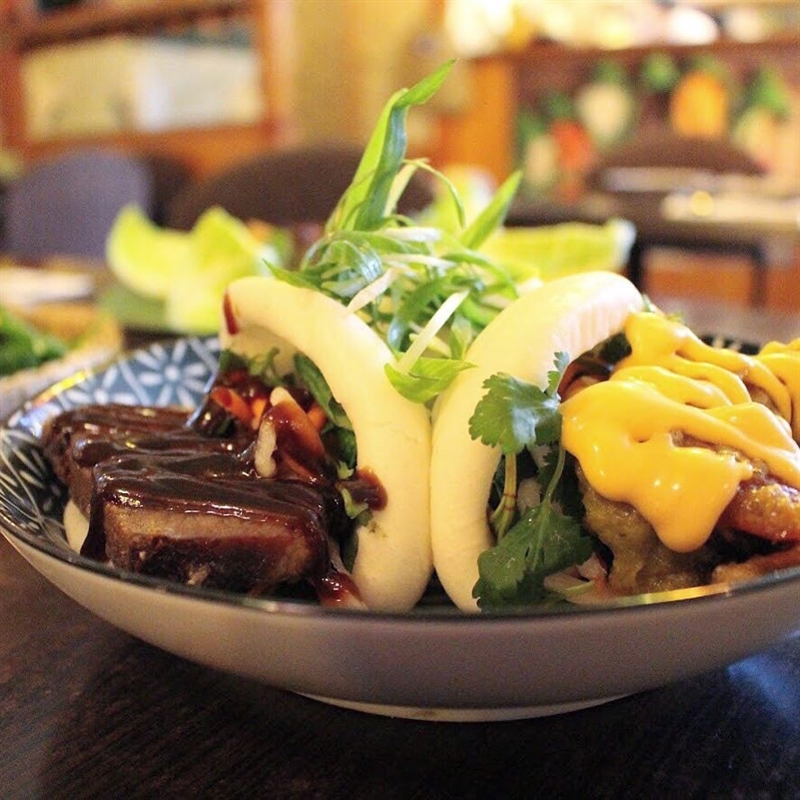 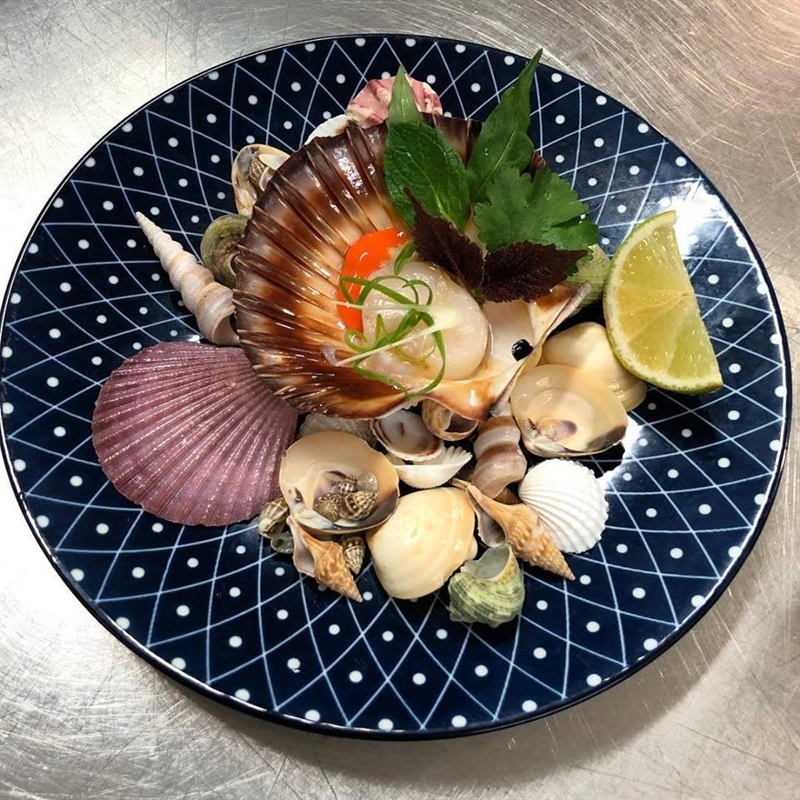 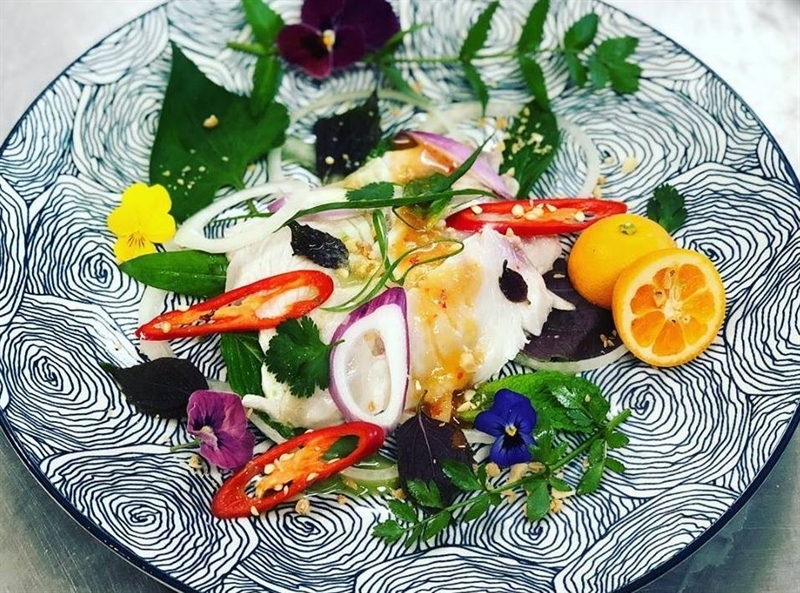 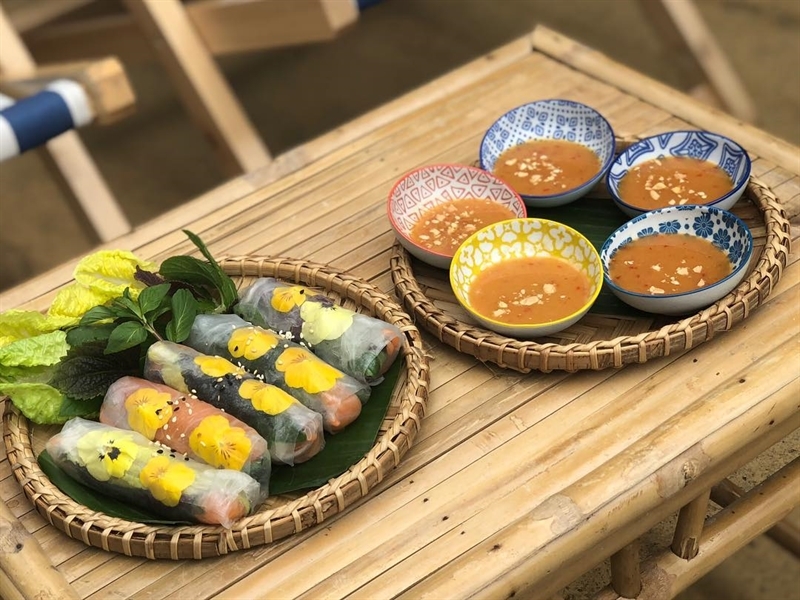 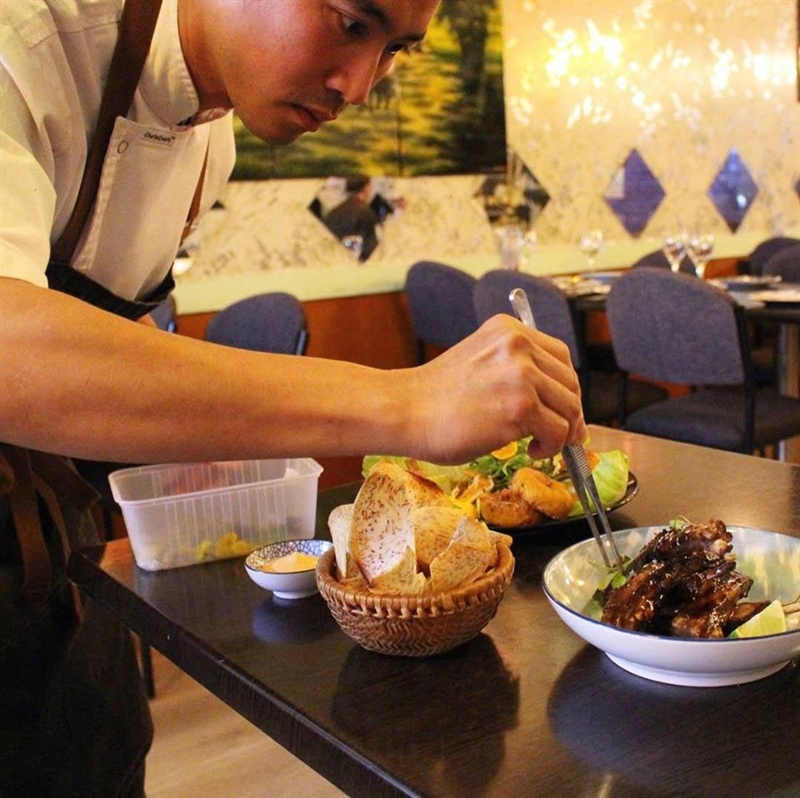 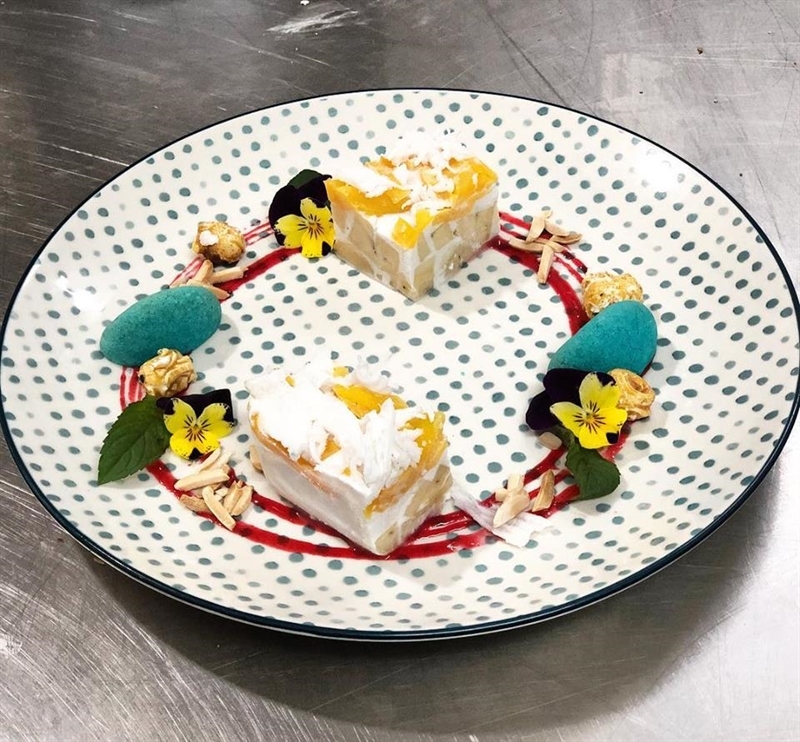 Innovative Vietnamese cuisine with a French influence awaits Aspendale diners at Le Feu on Nepean Highway. 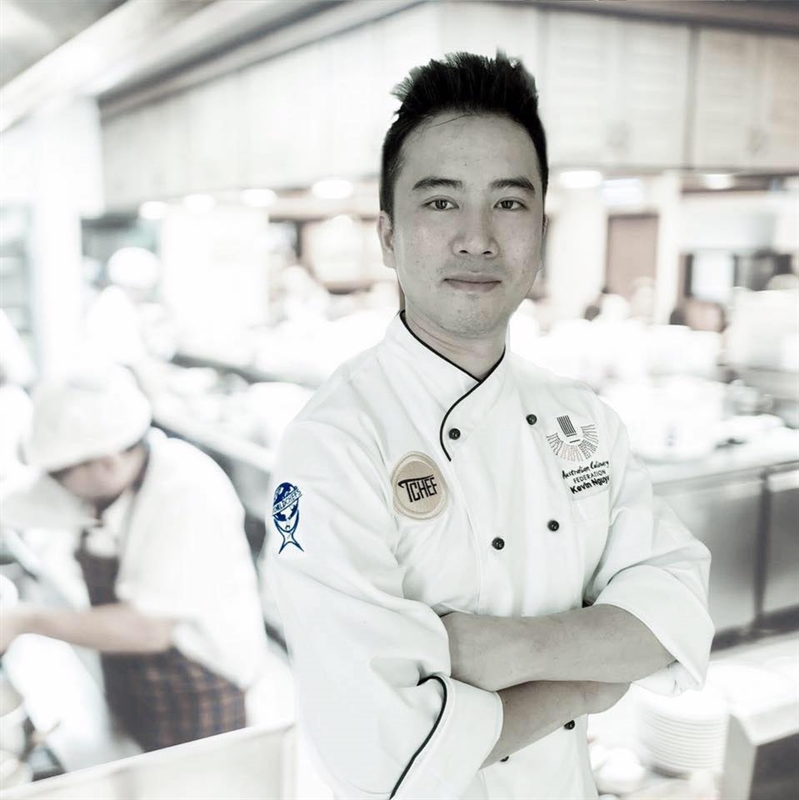 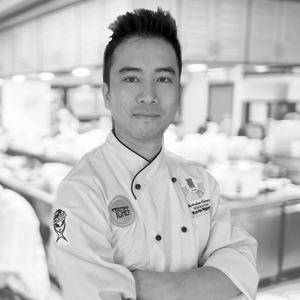 Chef Kevin Nguyen brings his extensive experience in Michelin starred restaurants to this venture, incorporating a passion for traditional ingredients and techniques with a modern twist. 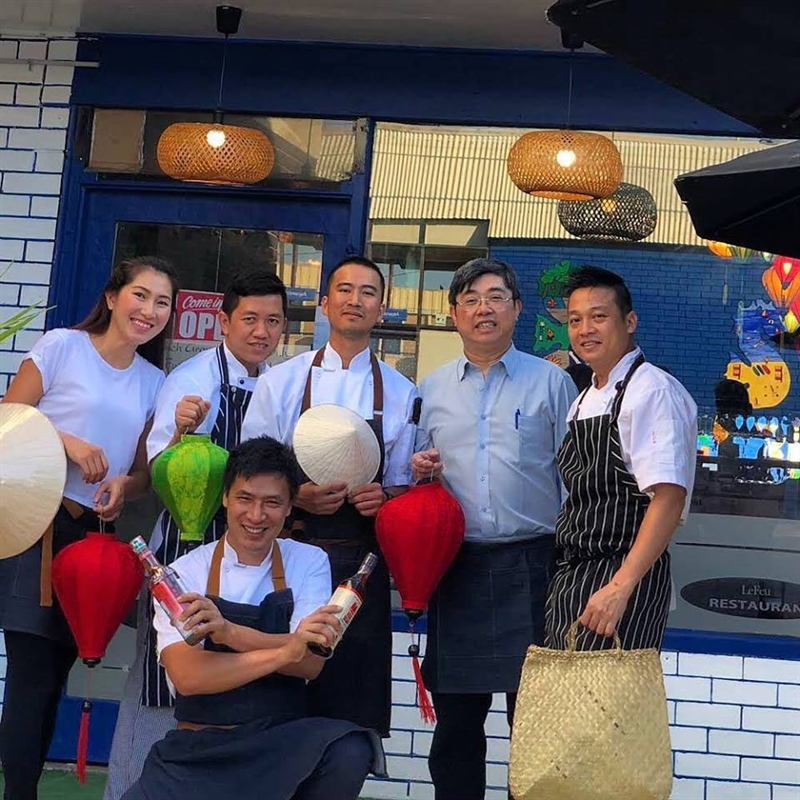 On balmy Bayside nights, sit alfresco as glowing lanterns and blue and white deck chairs beckon for leisurely dining, or relax indoors in a laid back vibe of vibrant hanging lanterns, polished wood and authentic artwork. 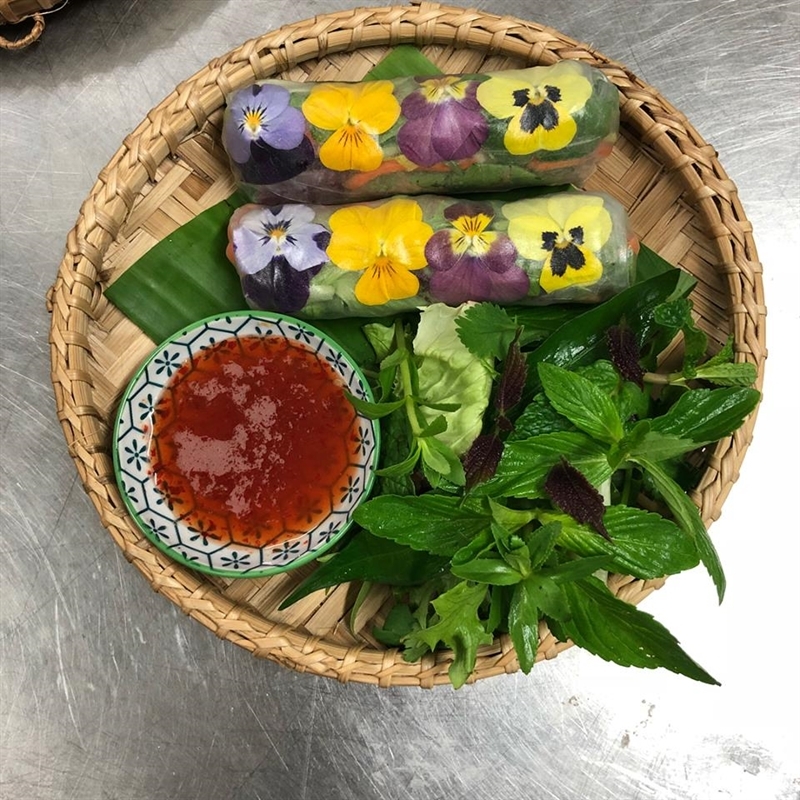 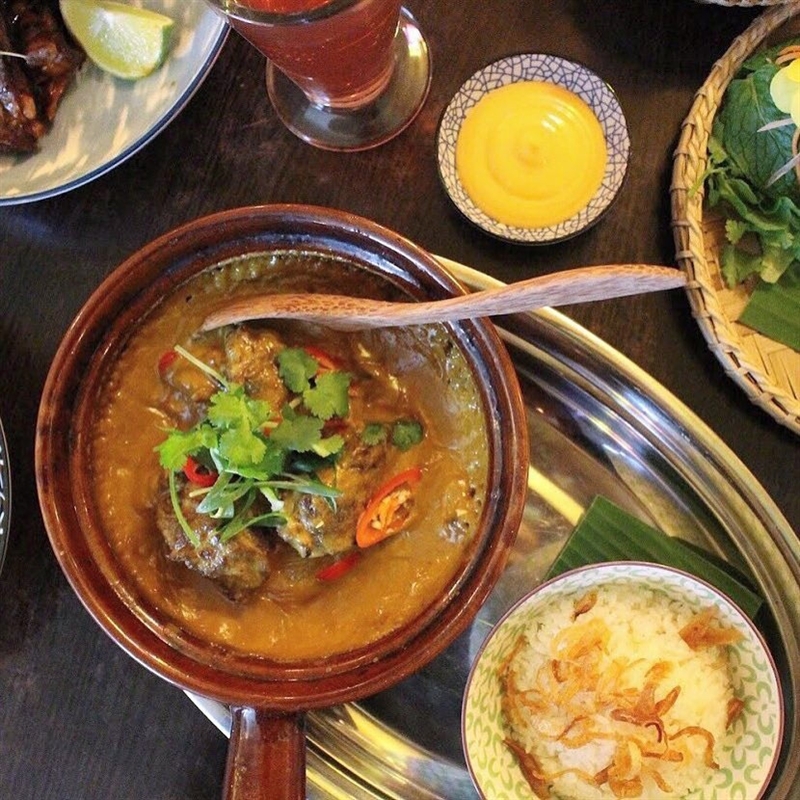 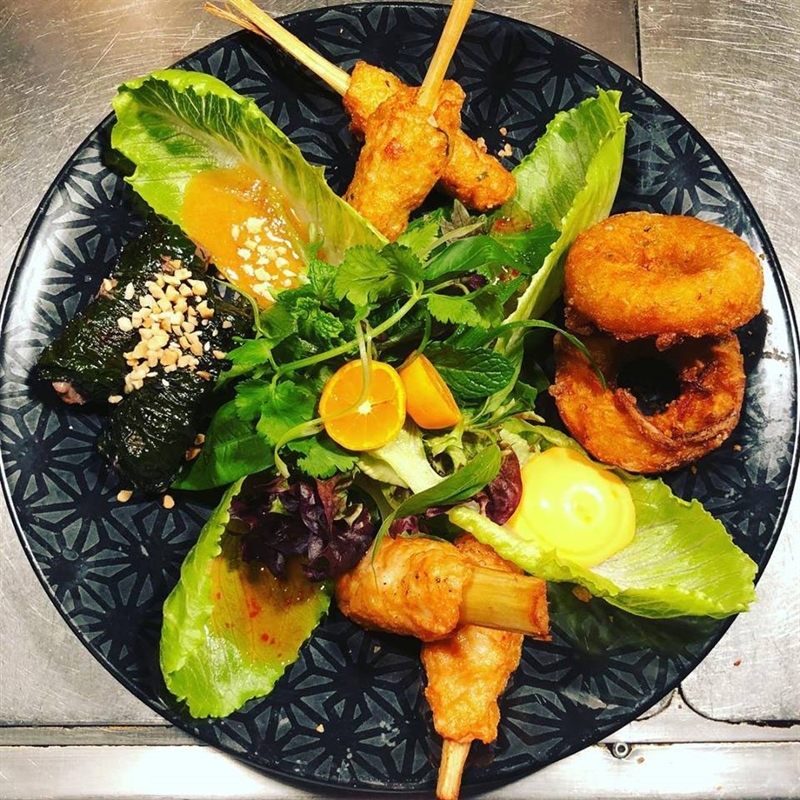 Embark on an exotic culinary journey with a starter of beef mince wrapped in betel leaves and peanut sauce; before main temptations like coconut caramelised pork belly and marble eggs, in a clay pot with rice. 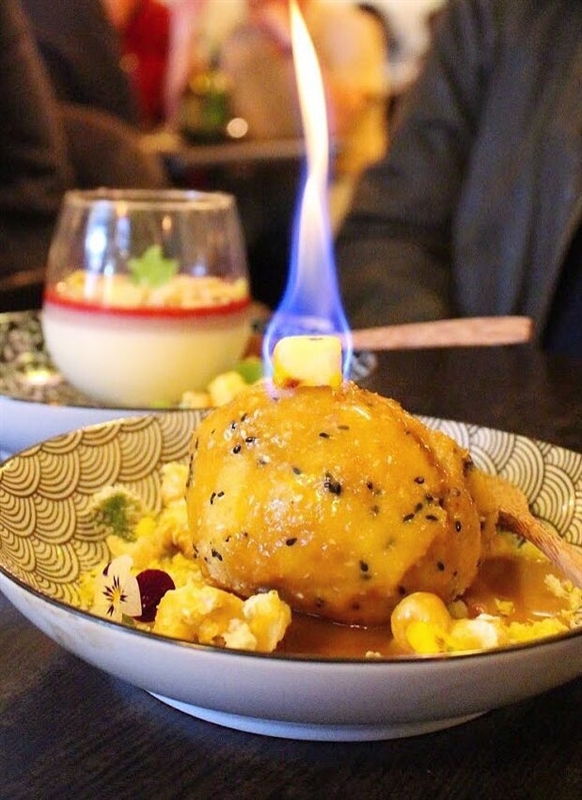 Be enticed by flaming deep fried ice cream with salted caramel to finish.